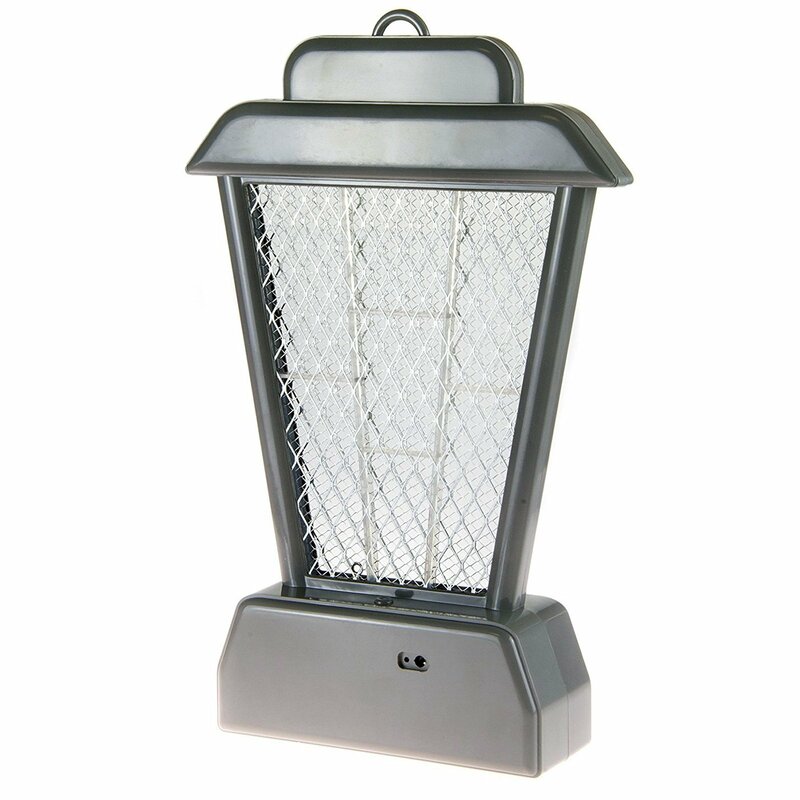 Keep your campsite, family, and home safe from undesirable pests such as mosquitoes with this reliable insect zapper. 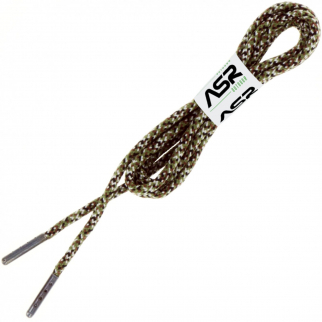 Not only perfect for camping and outdoor usage, but great for at home usage too. As the mosquito epidemic becomes more prevalent and starts spreading to the United States and other nations, it's vital to have a way to protect your home and family. The mosquito epidemic is spread through mosquitoes, and we all know that mosquitoes carry a whole lot of other undesirable disease and viruses. This bug zapper is about 11.5" tall and features 4 powerful UV bulbs that will attract and kill zap insects. It comes with a rechargeable 3.7V battery as well as a barrel jack power USB cable so you can even charge it with your computer! The base of the zapper is about 6" x 2.25", and can either hang or stand depending on your area. It is constructed of durable plastic and comes in a gray color. 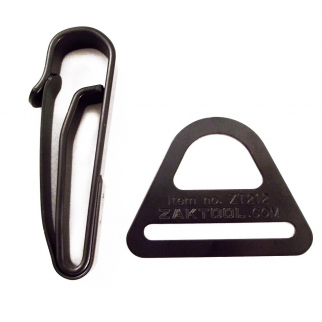 Make sure to grab one of these before your next camping trip or patio cookout! 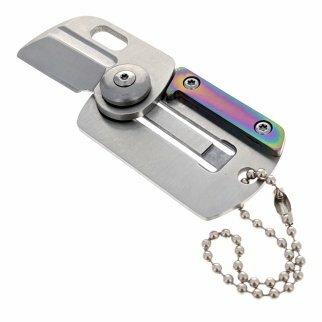 Overall Length: 11.5" | Base Dimensions: 6" x 2.25"
ASR Outdoor Mini Folding Key Chain Knife 2.75 Inch Pocket Blade Tool - Rainbow $ 12.99	• 28% off!